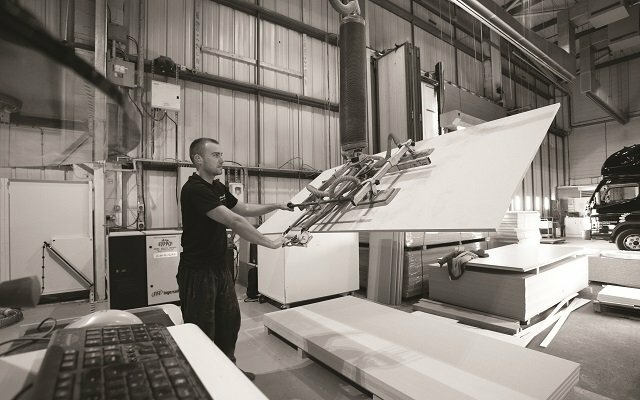 Based in Bradford, West Yorkshire we are proud of our UK manufacturing facility which undertakes its design, manufacturing, assembly and distribution all from one central site. 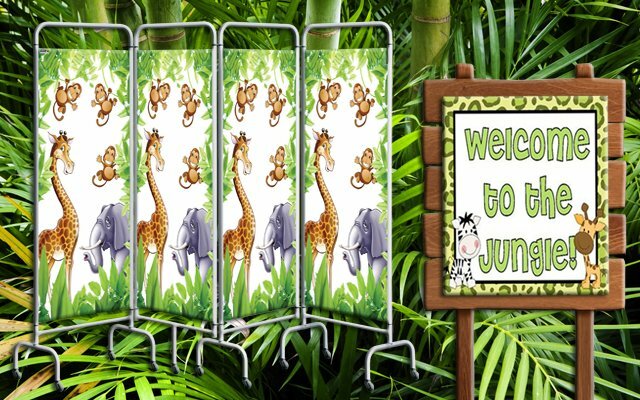 ​Introducing our NEW Jungle themed screens to our ever popular range. Perfect for children’s wards or just add some fun to your room! Available in 3, 4 & 5 panels. 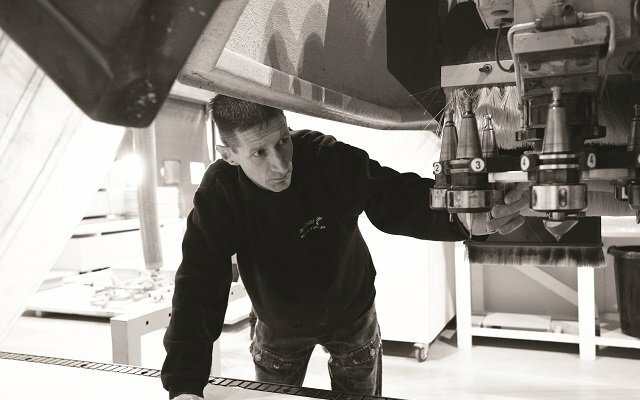 Our CNC, machining, drilling, spraying and pressing facilities enable us to manufacture accurately and quickly in response to customer requirements. ​Introducing our NEW contemporary range of seating modules and chairs. 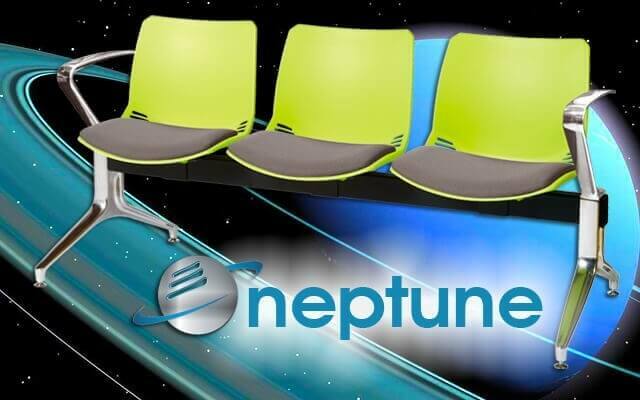 Available in 7 modern and vibrant colours with optional seat pads. 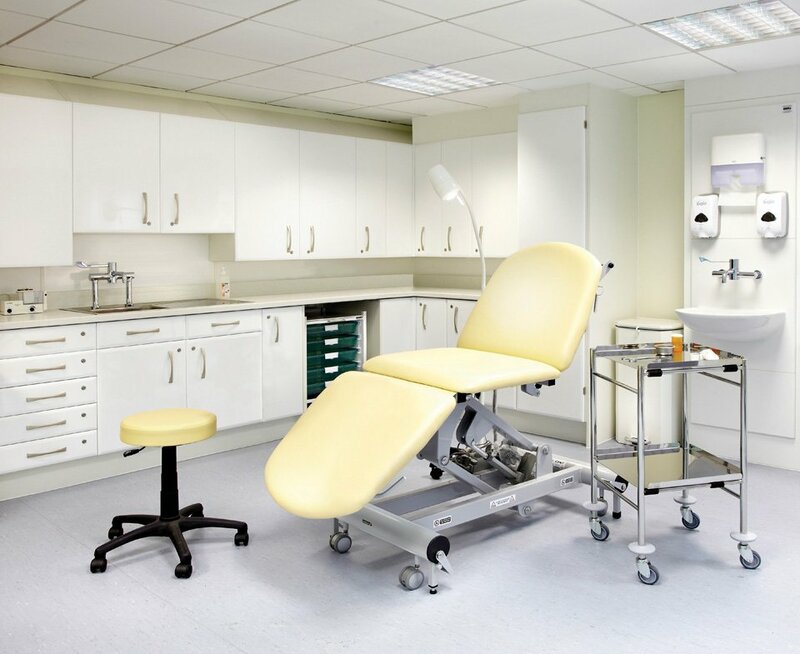 Our specialised product designers have many years of experience in the healthcare market. 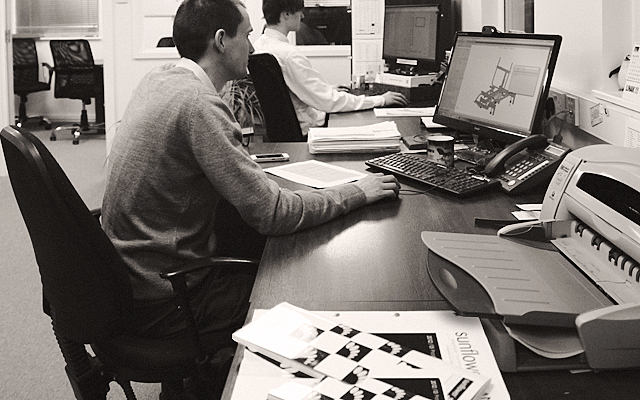 Designing from ‘concept to reality’, we use the latest solid modelling CAD software. 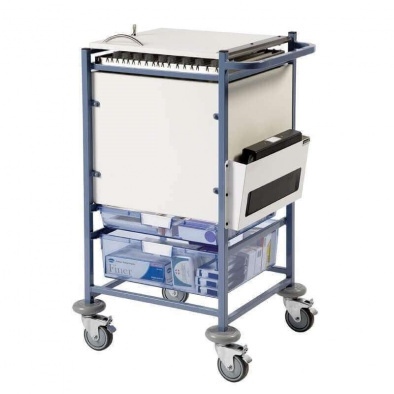 To create smart, contemporary, functional furniture, we start with intuitive design and solid engineering. 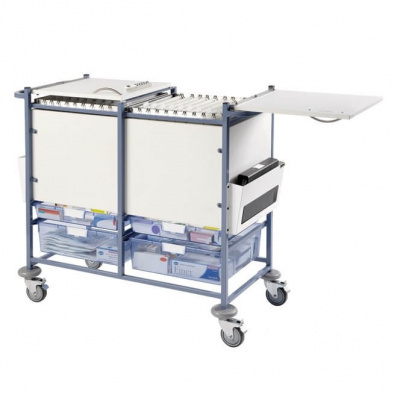 Then, we use the best materials and subject our products to rigorous testing. That's what makes a Sunflower product and why our warranty and service is a real promise.